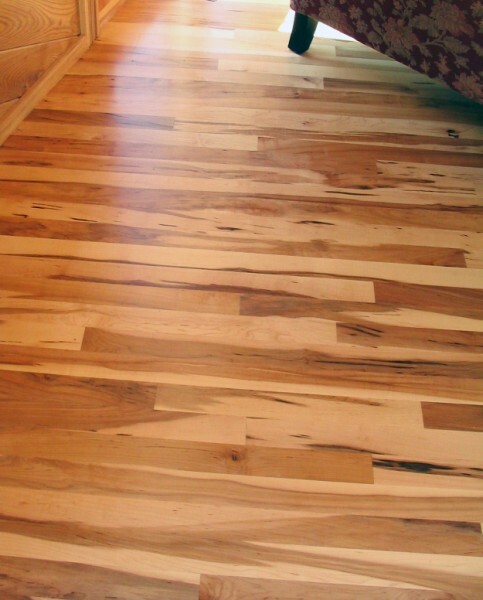 Kara Flooring Co. has been a family owned and family operated Company with over 20 plus years of experience in the flooring industry. With over 500,000 sq. 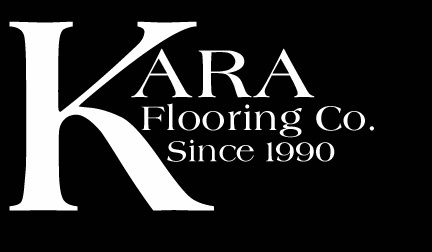 ft.
of flooring installed, Kara Flooring Co. has quickly become the number-one choice for residents and businesses in Chicago and the Chicago land area. 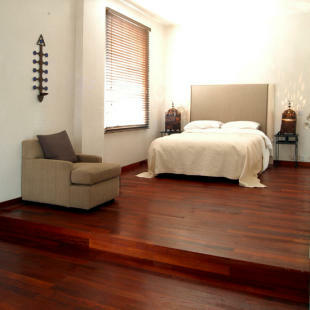 Providing excellent service in Hardwood, laminate, ceramic, back-splashes, bathroom surrounds, and more. 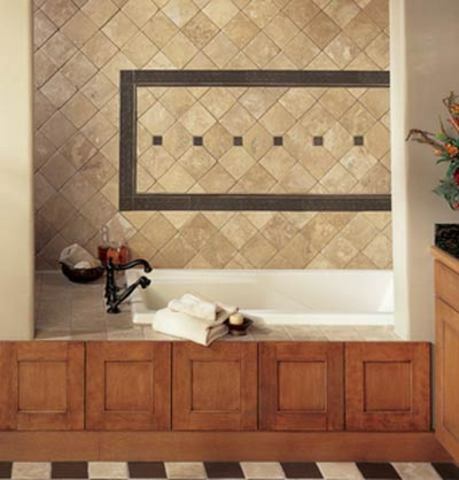 We provide each and every one of our customers with superior craftsmanship and excellent customer service in everything we do. 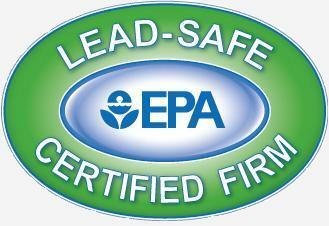 A knowledgeable customer is our best customer. We are confident about our abilities to meet and exceed your expectations because we take pride in our work, and it shows. This is why a lot of our business comes from referrals and repeat customs. If you can think it, we can do it! 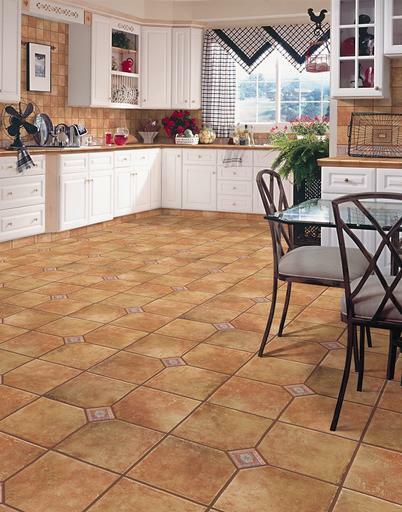 Get the service you deserve and the flooring you want. Why pay the high price at the big chain stores, deal directly with the owner and save money by cutting out the middle man.